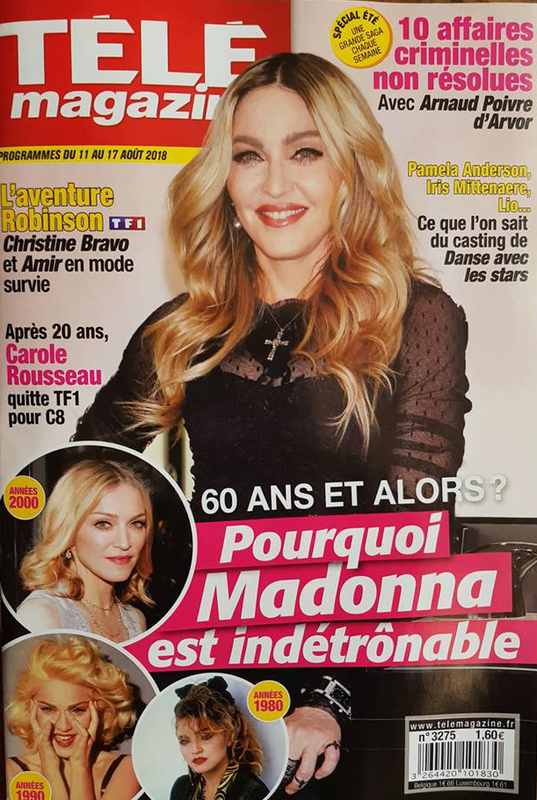 Madonna covers the August 17 edition of French TELE Magazine, of course dedicated to her 60th birthday. 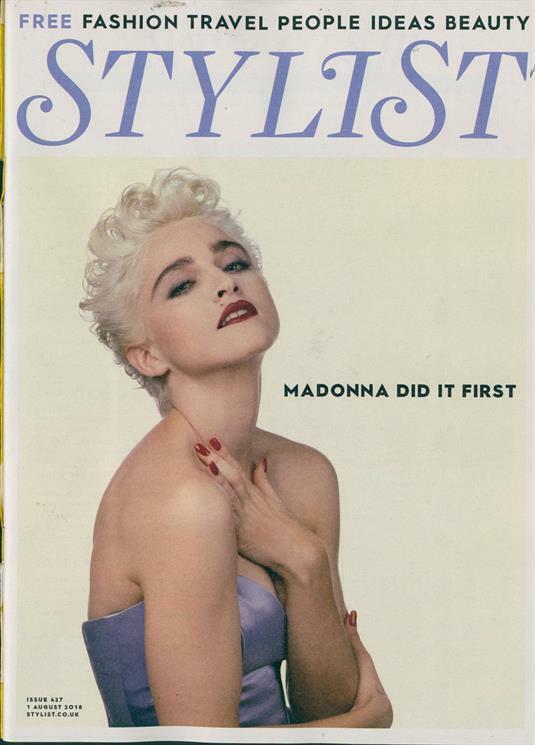 WONDERFUL COVER AND SPECIAL INSIDE AS SHE HITS 60. Madonna by J. Randy Taraborrelli updated edition – stay tuned for review and giveaway! 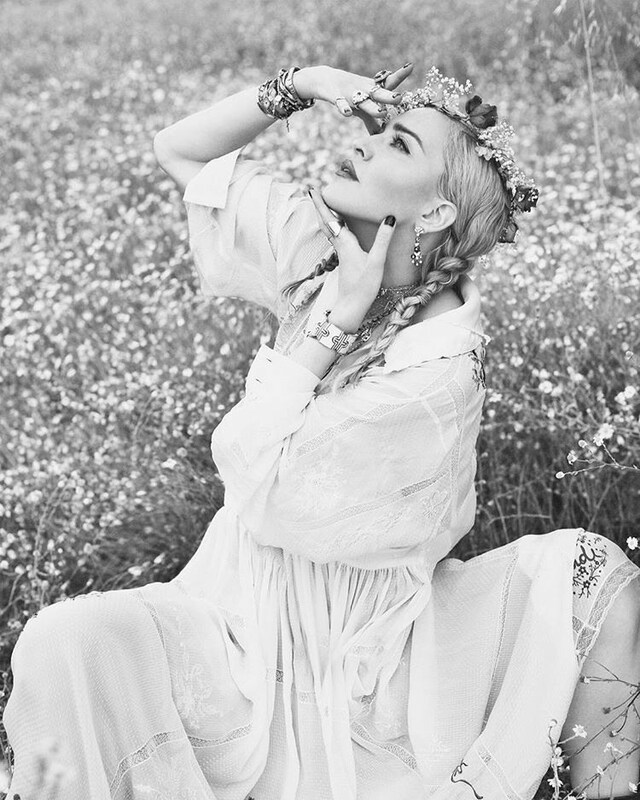 Madonna for VOGUE ITALIA out this Friday! 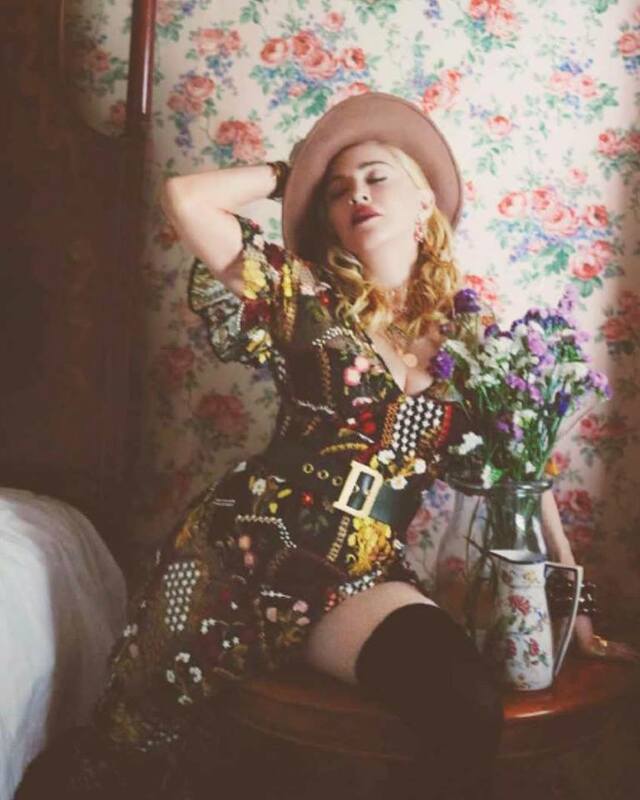 More shots from the photoshoot for VOGUE ITALIA out on Friday August 3!